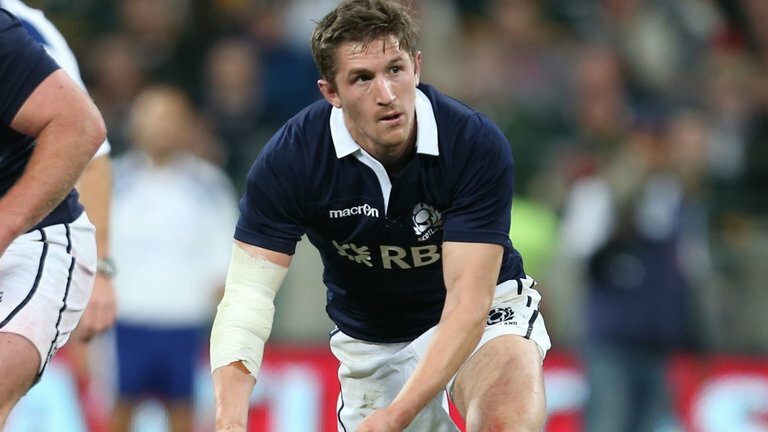 Scotland international scrumhalf Henry Pyrgos has made the switch from Glasgow Warriors to arch-rivals Edinburgh on a one-year-deal. The 28-year-old makes the move to the capital in search of a new challenge after eight years with Glasgow with whom he won the then PRO12 in 2015. 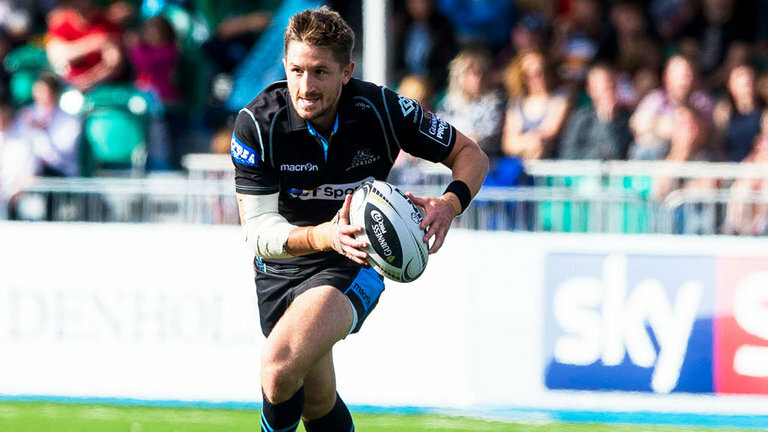 Capped 29 times for his country, the 28-year-old has also racked up 147 appearances for the Warriors in his eight years at Scotstoun since signing from Loughborough University. 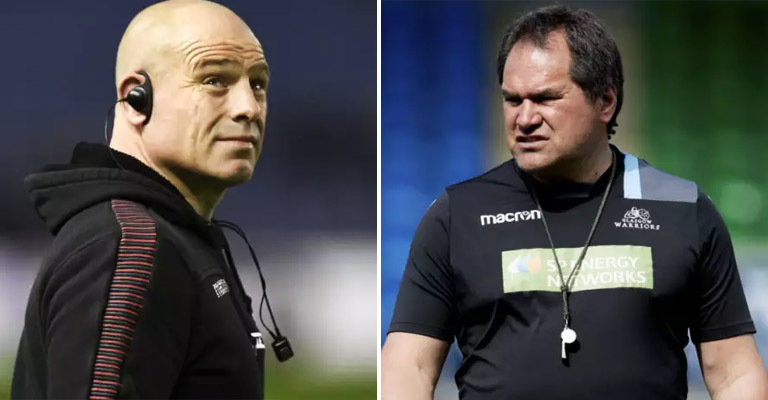 Cockerill has long been chasing one of Glasgow’s nines, with tensions flaring between him and Glasgow coach Dave Rennie back in May. “There is no point having three national nines in one team. However, those are discussions that are in process.” Cockerill said earlier this month. But Dave Rennie was having none of it. Cockerill however, has got his wish and is delighted with his latest signing. “Henry is a proven leader and comes with bags of experience which will add real strength in depth to our scrum-half group.” Cockerill said. Pyrgos is excited about the challenge ahead. “I’ve thoroughly enjoyed my eight years at Glasgow. Winning the league in 2015 was an incredible moment and one I’ll always remember. I’d especially like to thank all the players, management and fans for their support over the years.